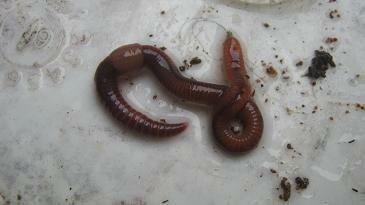 Worms generally don't like light at all and rather prefer darkness inside their worm bin. One of the main reasons is the fact that they will dry out and die after just a few minutes exposure to sunlight. So if the worm bedding and the other environmental factors inside a worm farm are ok worms will usually stay put inside their comfortable worm bin. 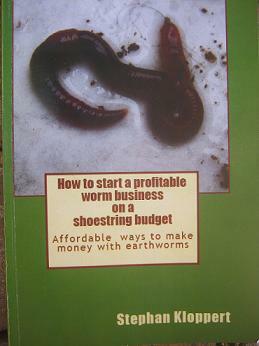 But if your worm bin is standing outside in your yard or garden and gets exposed to a heavy rain shower there is a great chance that many of your worms might attempt to migrate out of your worm farm. There are several theories why they migrate when their worm farm is rained on, one being that the noises made by the rain falling onto the lid of a worm farm might sound similar to that of a maul, one of the deadliest enemies of worms, digging its tunnels through the ground on its quest for its next meal. 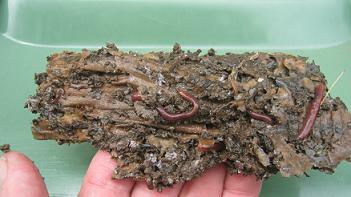 No matter what the reason it is a proven fact that many worms try to flee out of a worm bin at night if it is rained on heavily. So the first on easiest way to reduce the losses of worms is to place your worm bin in a spot that is protected from rain..Obvious places could be a garage, a balcony, the back stoep or something similar. and you can not prevent them from crawling out in rainy weather there is a very good method that can reduce your potential losses of worms significantly. 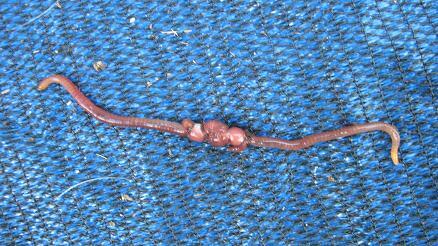 What usually happens once worms have escaped from a worm bin at night is that they either fall prey to birds or other enemies if they have been spotted, or they will try to find some loose ground or any other spot in a moist environment where they can hide once the sun comes up the next morning. And this instinct of theirs is what you can use in your favor. 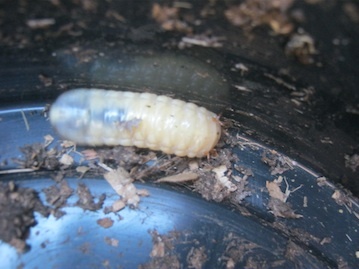 Place a sheet or several sheets of old corrugated cardboard underneath and around your worm bin. The cardboard will soak up the rain and will be a great place for worms to find shelter and food for days and sometimes even weeks. Worms love to feed on corrugated cardboard. We have implemented this strategy for years and had great success with it. 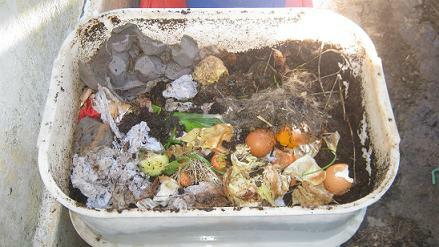 Once the cardboard is moist and harboring worms in it you can just pull it up and throw it together with the worms in it back into your worm bin. Just to find out how many worms one of those worms safety islands where holding we once carefully counted all the worms that we found inside a cardboard sheet after a period of hefty rains. All in all we found more than 900 worms in it which we safely returned to their worm bin. 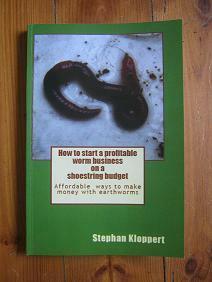 with worms and strategies that helped you.